Yesterday was my husband's birthday. We had a party on Saturday evening to ring in his nativity, but for his actual birthday we just chilled out and enjoyed the gorgeous weather. Coffee on the back porch, a leisurely breakfast and a Sunday evening drive. 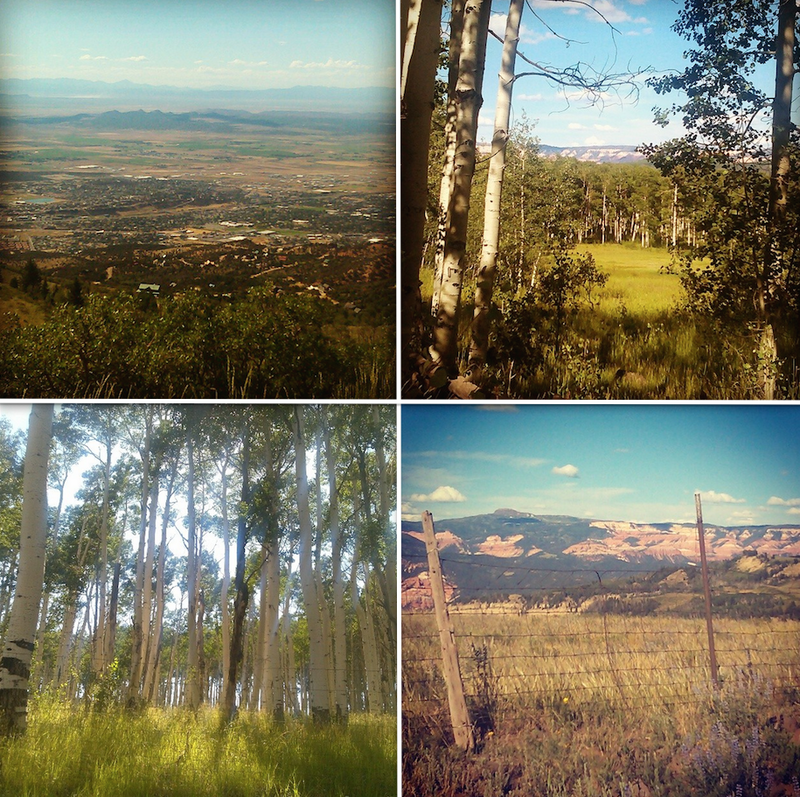 Here are some photos from our drive through the mountains above Cedar City, UT. Overall, a beautiful birthday. 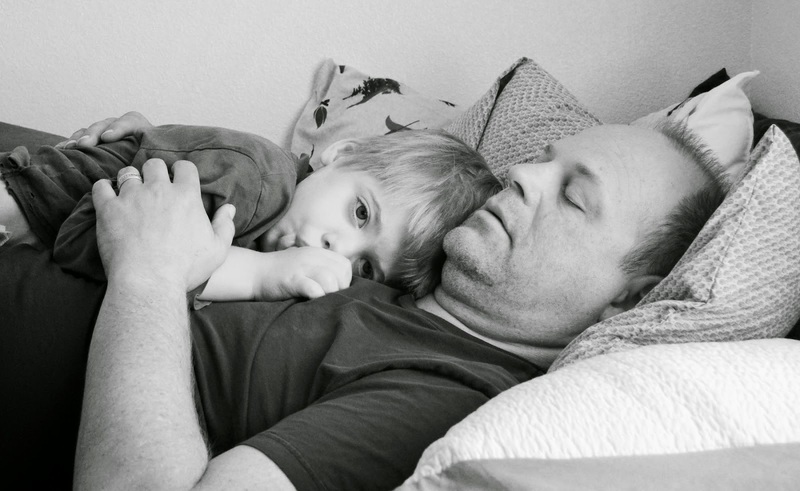 And here's a shot of my man having a snuggle with Charlie, our youngest. Good God, I love these people. Happy Birthday, Jack! Sweet. Sounds like the perfect day.